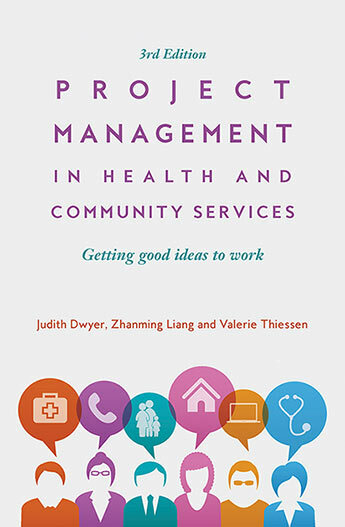 A fully updated edition of this accessible, practical and concise guide to managing projects in the health and community services environments. 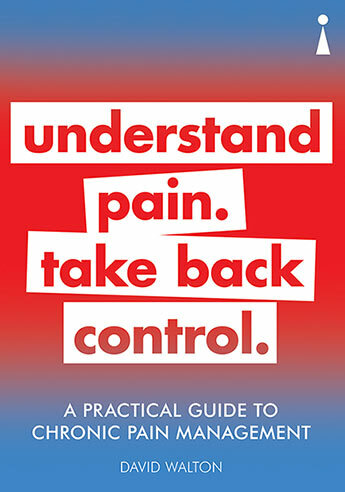 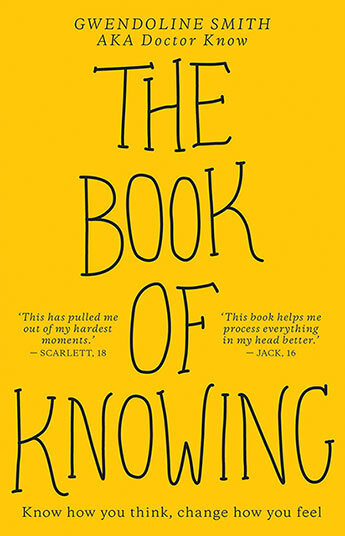 A compassionate, life-changing guide to coping with pain. 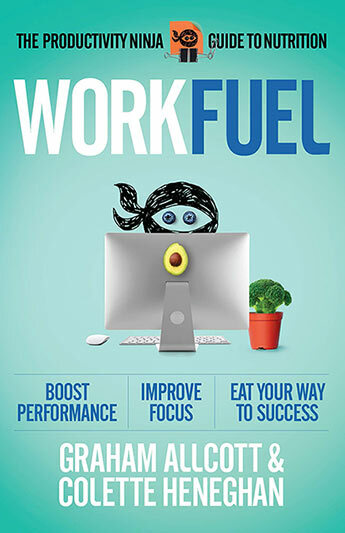 The busy person's guide to eating well - boost performance, improve focus and eat your way to success. 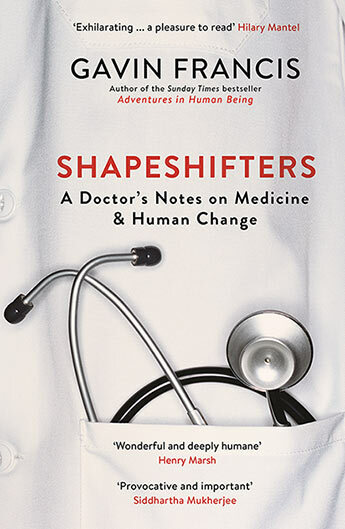 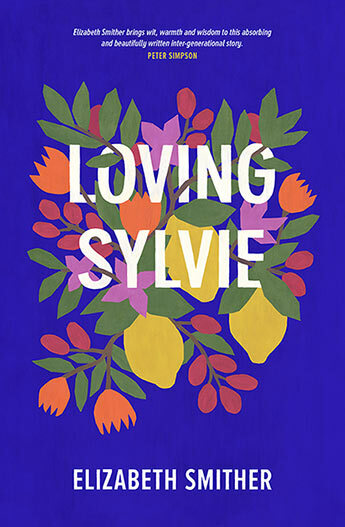 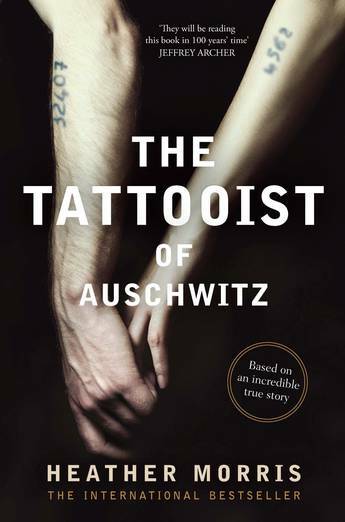 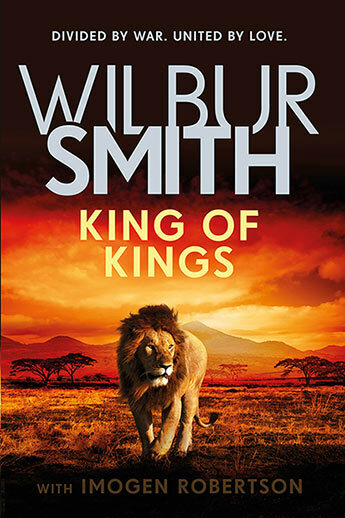 The mysteries of human transformation brought lyrically to life by the bestselling author of Adventures in Human Being. 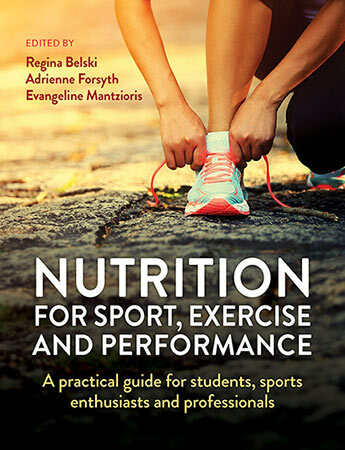 A comprehensive resource for nutrition and exercise science students which explores the fundamentals of sports nutrition. 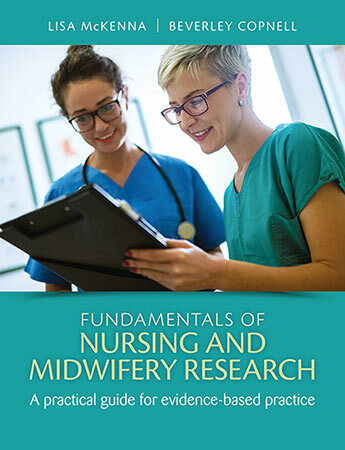 An accessible and practical reference for undergraduates in nursing and midwifery explaining the principles and value of health research. 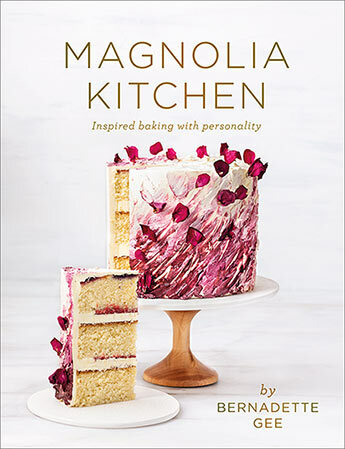 Strip away the flab with this accessible, jargon-free, guide to good nutrition served up in manageable bites. 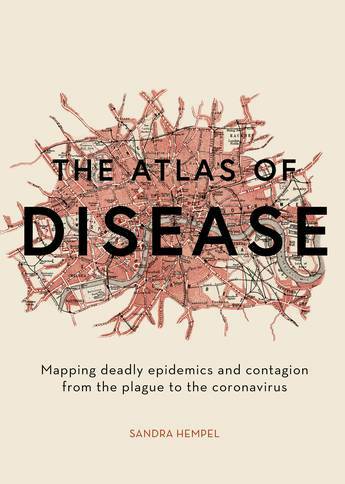 Provides a fascinating cartographic insight into the worlds most deadly diseases and epidemics. 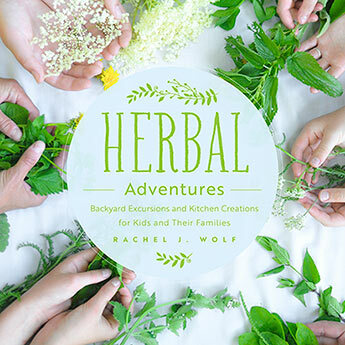 Learn what wonderful things you can make with the magical plants in your own backyard or local area. 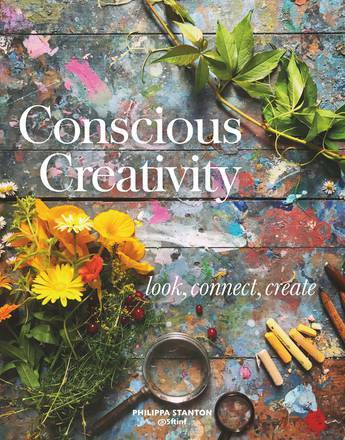 Conscious creativity is about discovery - what inspires you to create, trying new methods and ideas to take your creativity further, and exploring how you see things - and how this makes you feel.